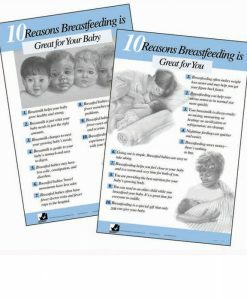 Breastfeeding Education Pamphlet from the Australia Breastfeeding Association – Set of 4. DL size (100mm × 210mm). 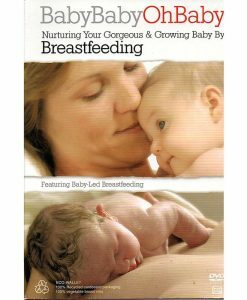 Includes four titles helpful for the promotion of breastfeeding. Each title comes as a pack of 25. 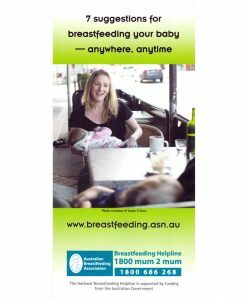 Breastfeeding Tip Card Set includes four different breastfeeding education pamphlet produced by the Australia Breastfeeding Association. 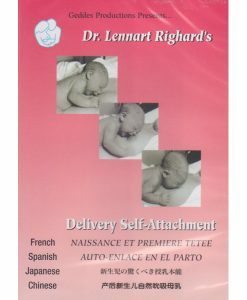 The pamphlets are DL size (100mm × 210mm) and double sided. 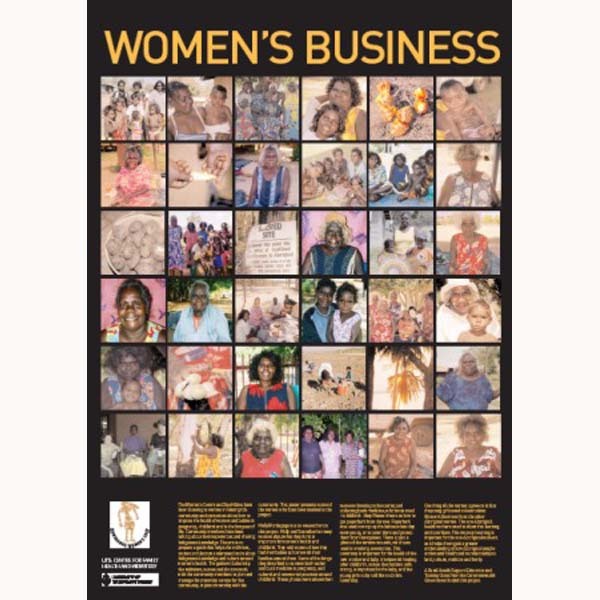 Birth International provides training and education of those involved in maternity care and develops a range of appropriate and innovative teaching aids, equipment, models, charts and videos to support the work of midwifery. 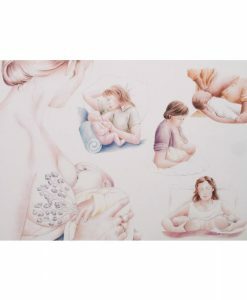 Our primary focus is to protect and promote midwifery. Copyright 2019 © Birth International. All Rights Reserved.